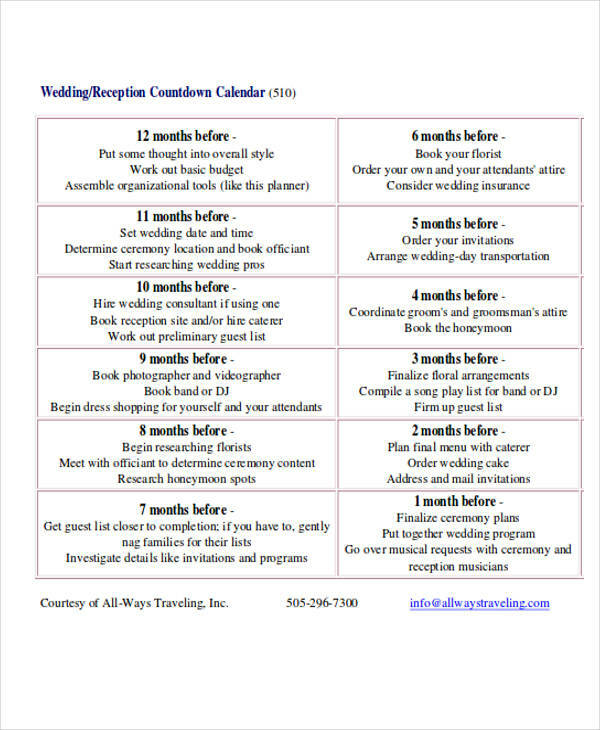 Who wouldn’t use a calendar. 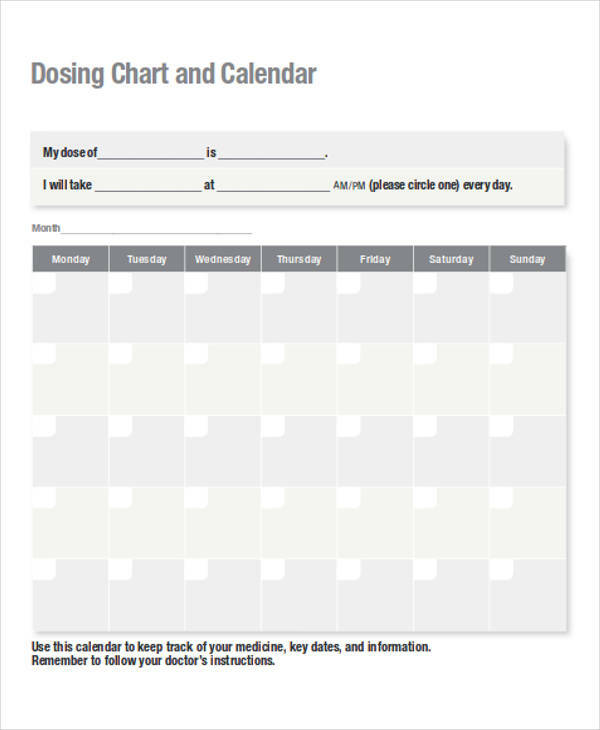 There are just countless uses of calendar, whether for checking the dates, the tide level, or a holiday. 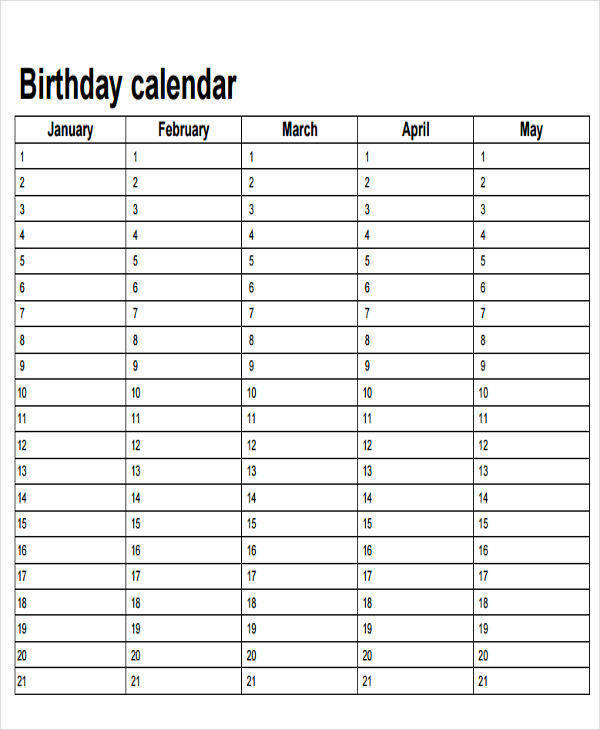 Calendars are just so useful that even if you don’t keep one, you still need to look at one. 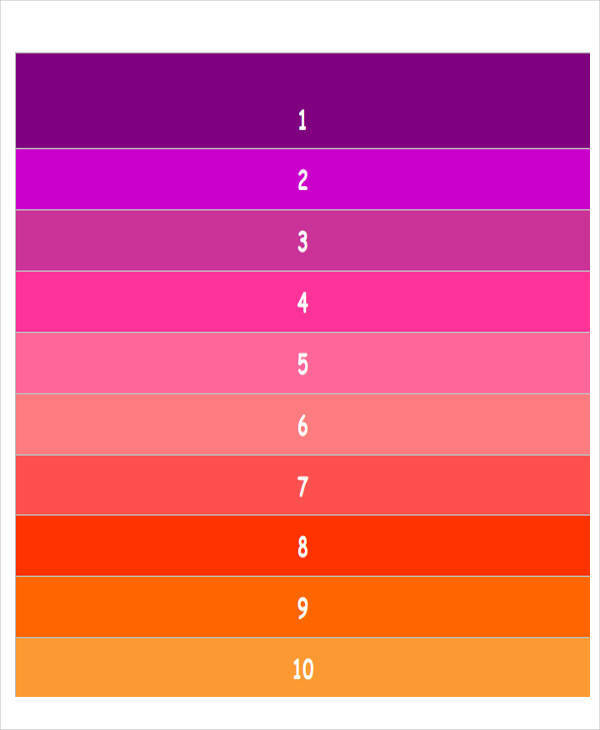 Some people use them as a countdown calendar template and put an X mark on each day that passed until the marked fateful day. 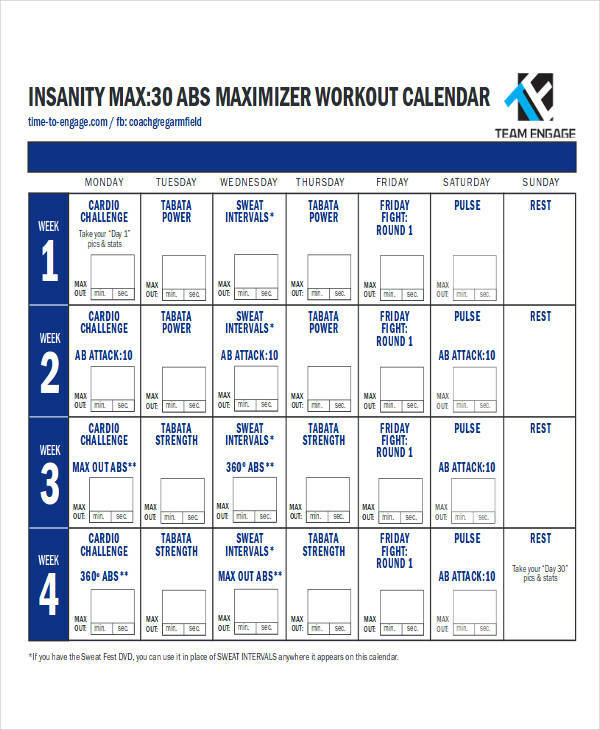 If you are looking for a calendar template that you can edit and customize, or even use as an insanity calendar, then you have come to the right place. 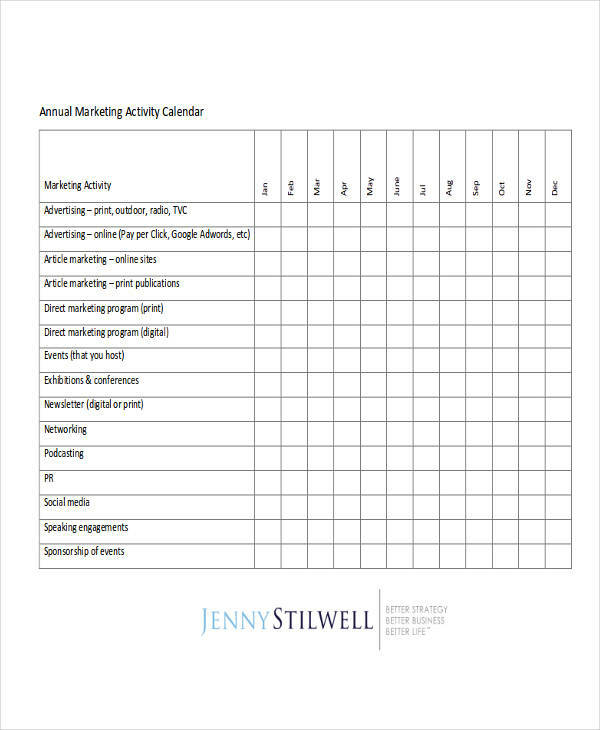 The 30+ calendar templates in PDF are are available for download online. You should download now! 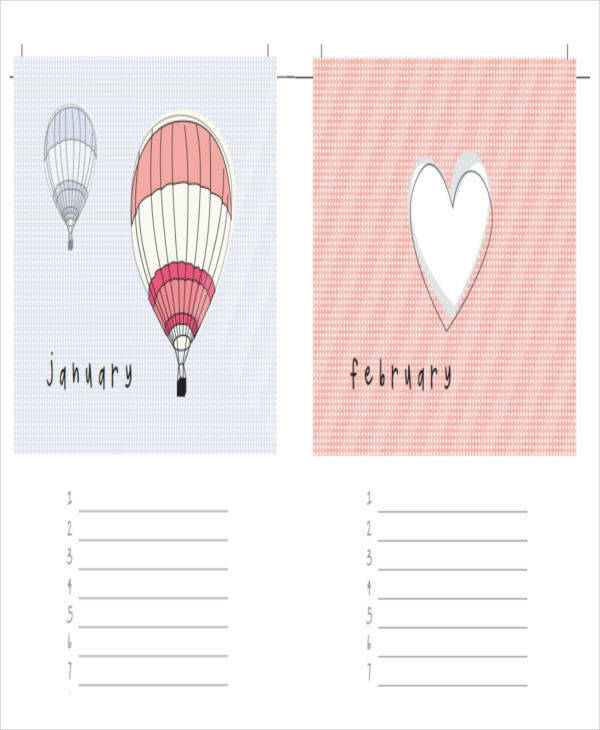 What Are the Types of Calendars? 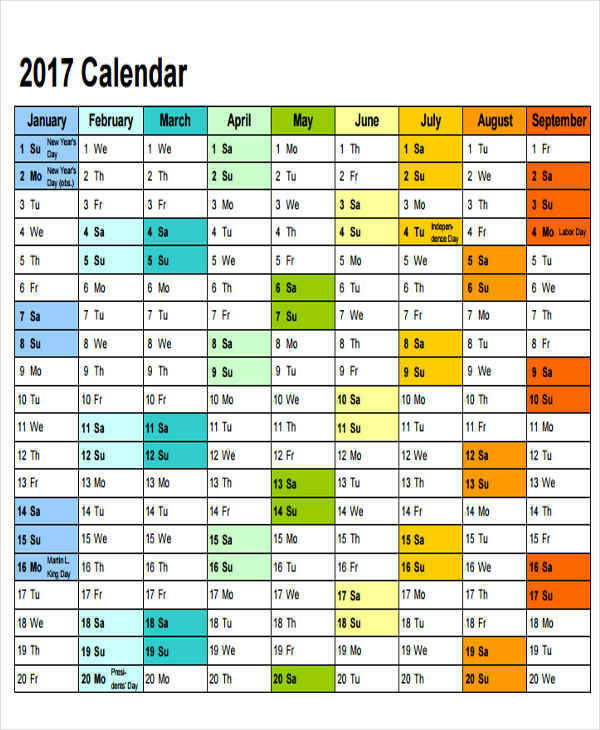 A leap month calendar has an additional month, which may not be a full month, so that the calendar year is in sync with the seasonal years. The dates in the arithmetic calendar can be calculated using arithmetic means. 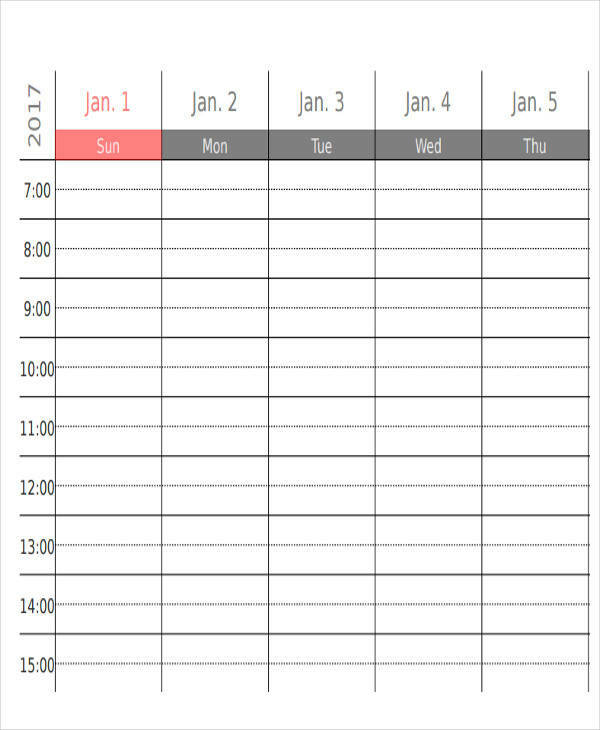 It can tell what day a certain date will be so you can use a calendar template to plot the dates. A lunar calendar is the type of calendar that is based on the phases of the moon. Lunisolar calendar is based on both the phases of the moon and the solar year. There are whole number of weeks in a leap week calendar. They also start on the same weekday every year. A solar calendar is the type of calendar whose dates tell about the revolution of the sun. Unlike an arithmetic calendar, an astronomical calendar is based on certain astronomical observations. A Chinese calendar is a type of lunisolar calendar that is based on the astronomical observation of the moon and the sun. 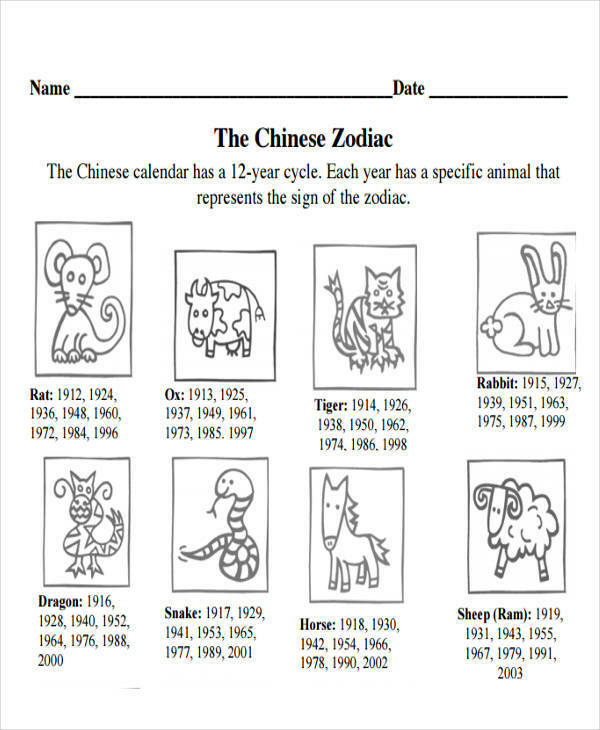 It is used to determine important dates of festivals, like the Chinese New Year, or for making a zodiac calendar template. It is also used by a lot of people as a guide for them to be able to choose an auspicious date for weddings, funerals, and baptisms. Who Made the First Calendar? Calendars were known to be used for as old as the Neolithic period. Archaeologists has found timekeeping methods to as early as those dates. The timekeeping methods that were mostly used were solar, lunar or lunation, and the day. The first calendars that were recorded were found to be from the Bronze Age. Its creation was dependent on the development of writing in the Egyptian and Sumerian calendars. Later, the Hellenic calendars were developed in Classical Greece, which led to the creation of some Hindu calendars and the Roman calendar. 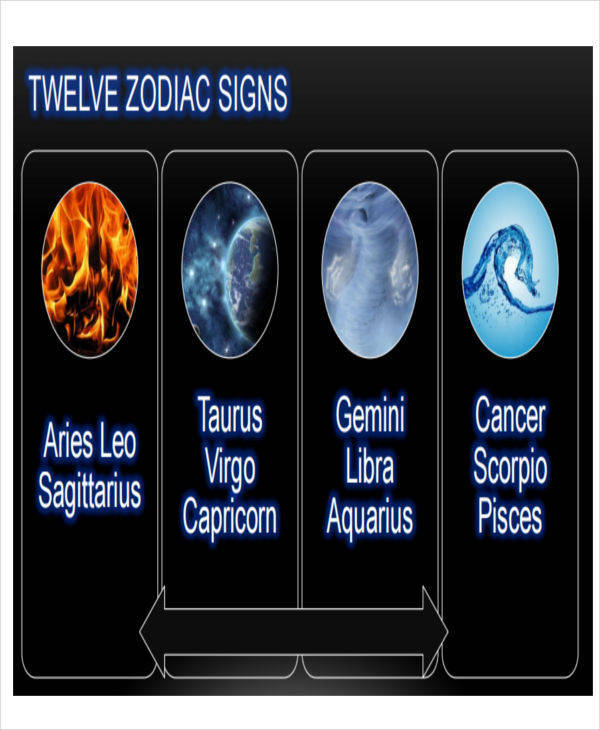 The calendars before were lunisolar and were solely based on observation. Later on, a system of timekeeping that is not dependent on lunisolar observation was developed, and that is the creation of the Julian calendar. Julius Caesar reformed the Roman calendar and called it the Julian Calendar. The Julian calendar seemed to have been offtrack for some time. It was then where the monks who had a lot of free time refined it. In 1582, the Julian calendar was refined and was introduced by Pope Gregory XIII, thus the name Gregorian Calendar. 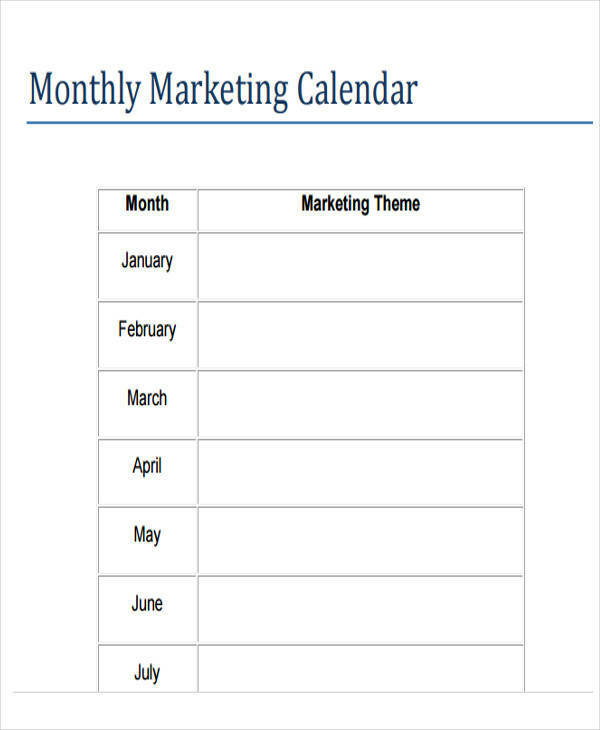 You may also find perpetual calendar template helpful. When Did We Start Using the Gregorian Calendar? The Gregorian calendar is a refinement of the Julian calendar. 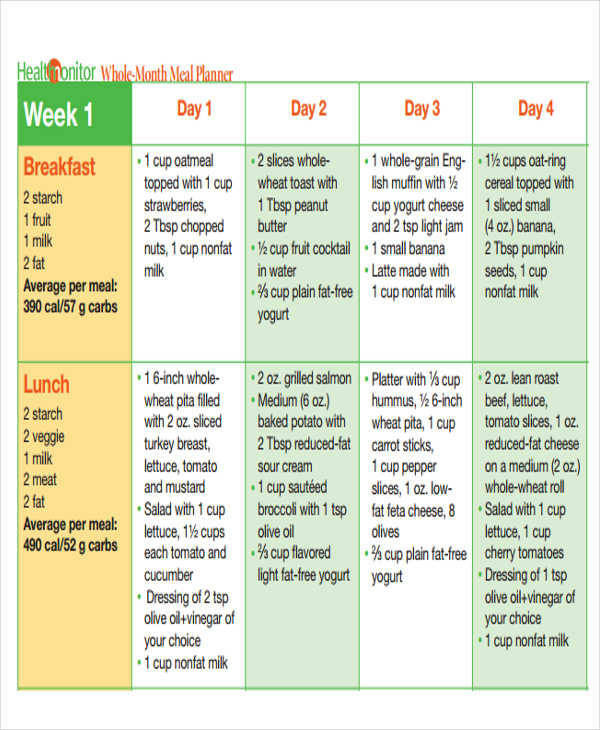 The refinement was done when the Julian calendar went off course for a full 10 days. The Gregorian calendar was introduced by Pope Gregory XIII in October 1582. It was named Gregorian calendar in his honor. Since then and up until now, we are still using the Gregorian calendar, even as personal calendar samples. 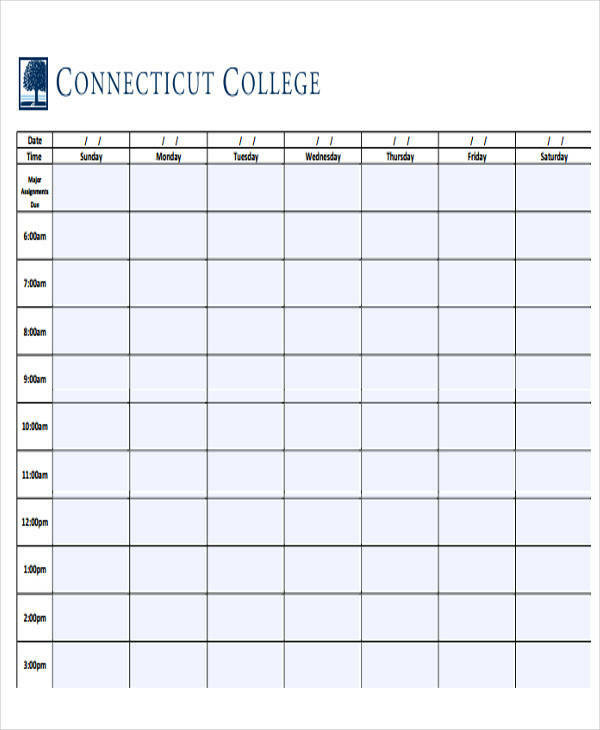 An academic calendar template is mostly used in schools to keep track of important dates and events, such as enrollment dates, start and end of classes, foundation dates, and many more. It is a source of information for the teachers, students, and school administration. 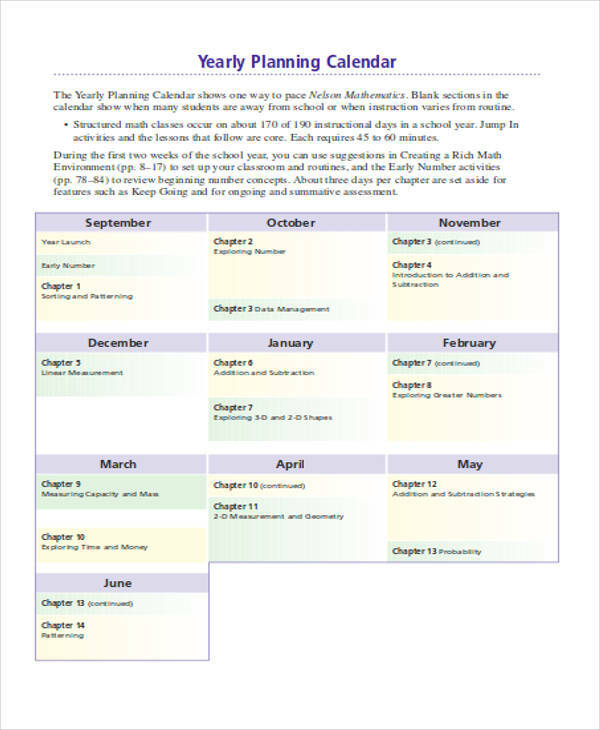 Through an academic calendar, the faculty, staff, and students are able to make a document for planning. 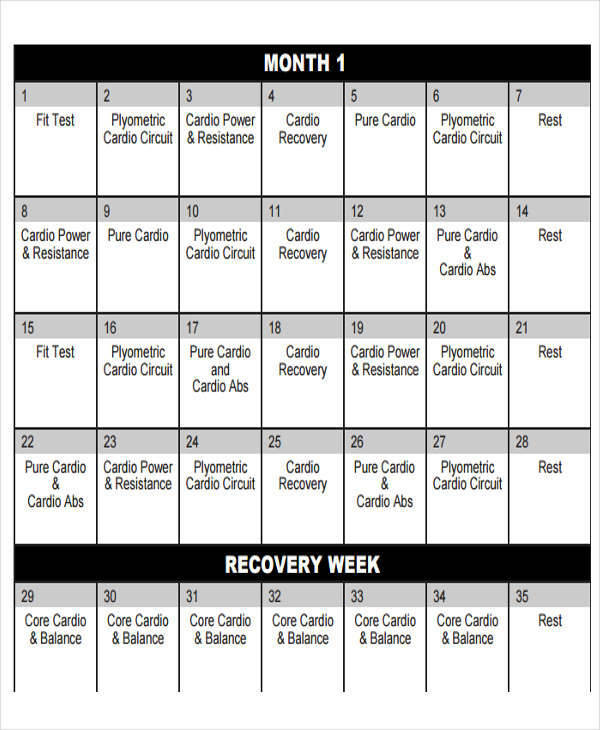 Below are some examples of an academic calendars. 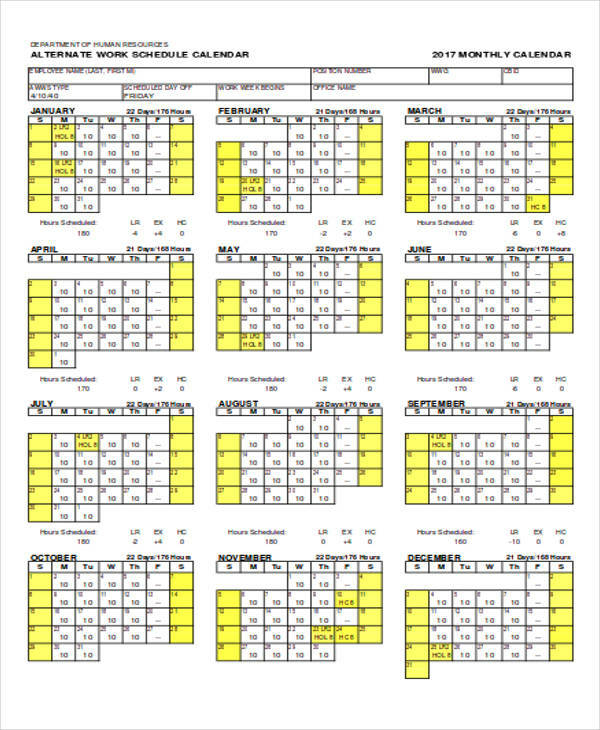 Academic and Administrative Calendar provides links for past and future academic calendars to be able to determine the start and end date of a a school term, including the holidays and the exam days. 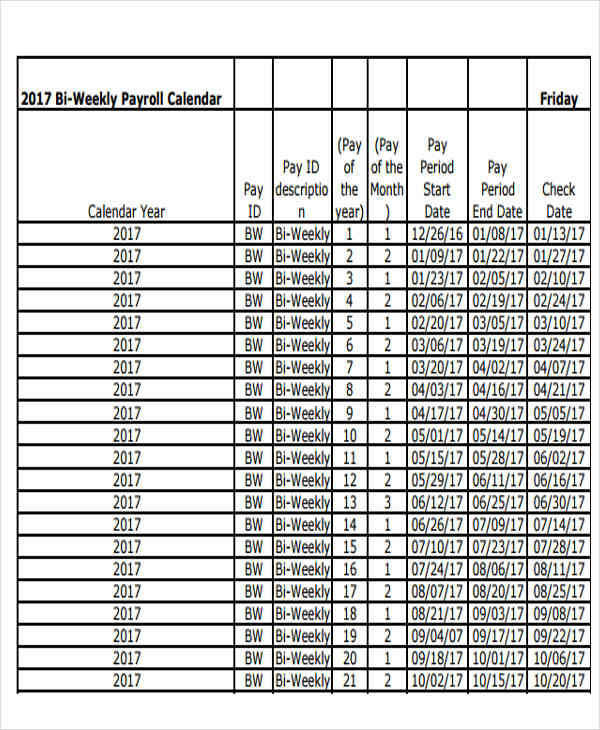 Billing Due Dates help to take note of the student’s payment dates. Enrollment and Registration Calendar provides information on when enrollment will start for a regular semester and for summer classes. This also tells the deadline for payment of registration, dropping of subjects, and many more. Final Exam Schedule helps students determine the exact finals day to avoid scheduling their classes on these dates. Summer Session is where students can find the date and the deadline for getting into summer class. 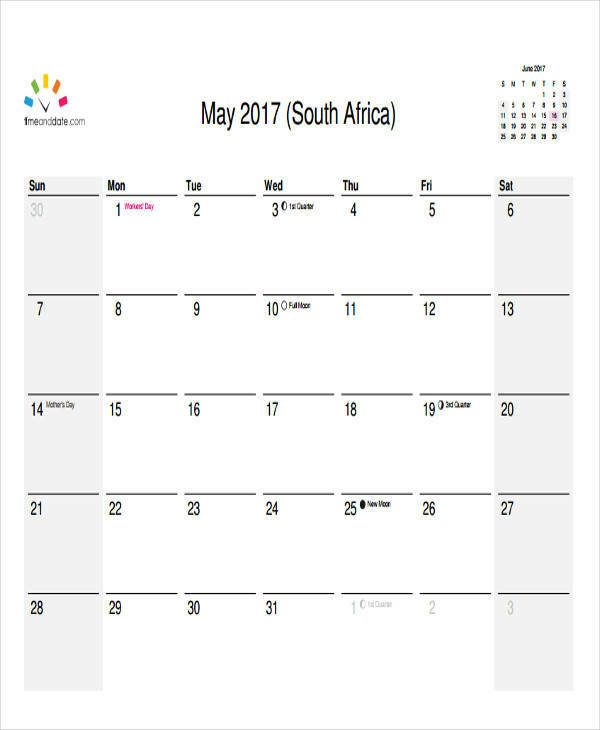 An economic calendar is used for the purpose of keeping track of the events scheduled based on the economy or the financial market. Its importance is listed below. The risks caused by high-impact data or news releases can be avoided. Because people don’t want to be part of a risky market movement, they can back out or cancel before a certain situation happens. Market movements or news releases are provided every day. Before you start doing any business, you should jot down any important information you can find to reduce any risks. 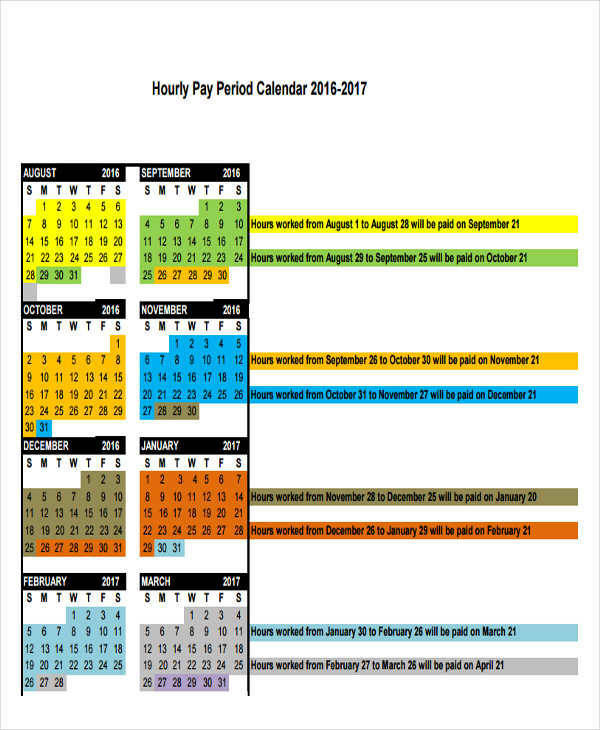 There are different economic calendars for any market so you will have a lot of options, just like a bill calendar templates. 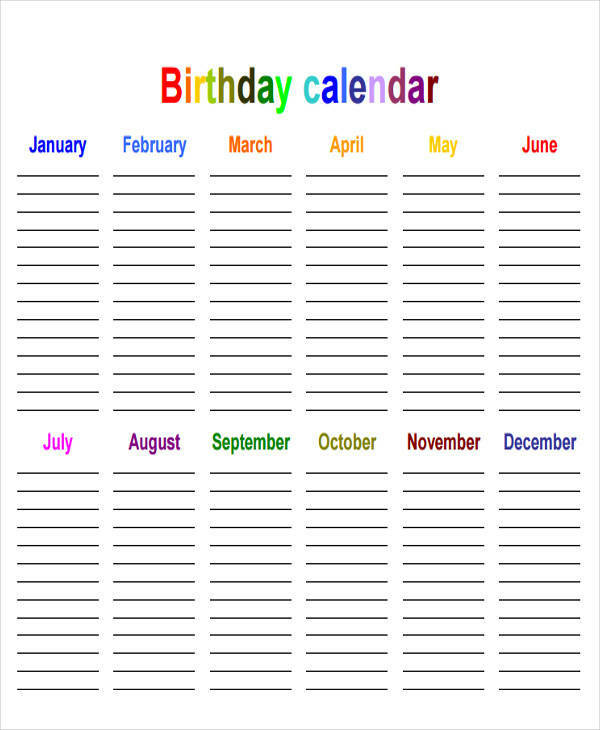 Your calendar should have enough space for you you to write on. Leave an empty space where you can write long notes. Use colorful ink pens when writing your schedules. 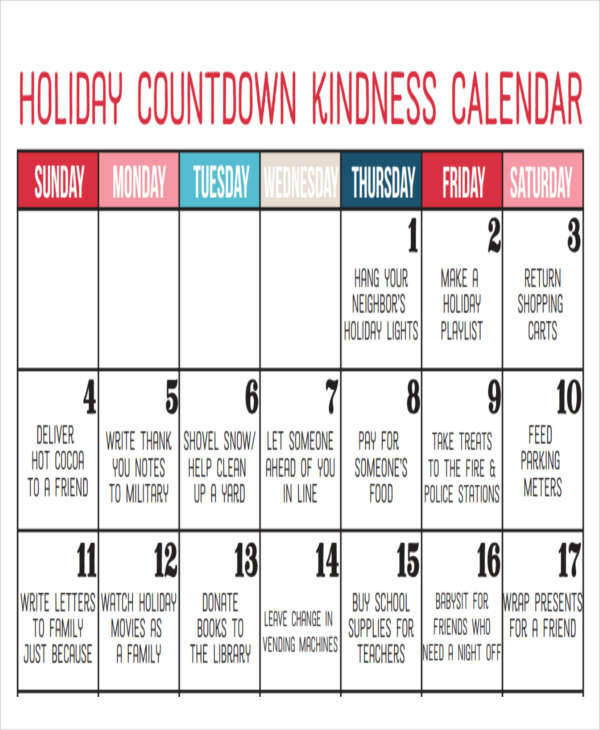 Write events, like holidays, anniversaries, etc., in bold letters so that they will stand out. 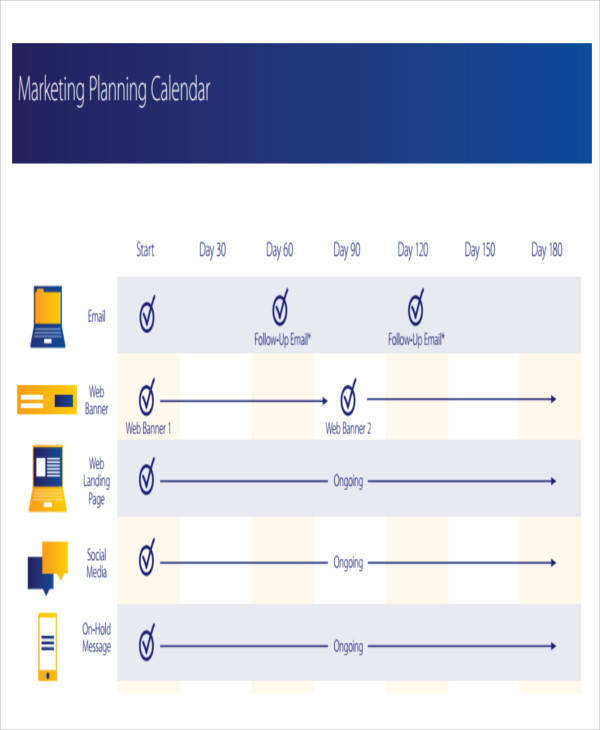 Use bullets so that you will easily know what is scheduled on that date, just like with a sample marketing calendar. 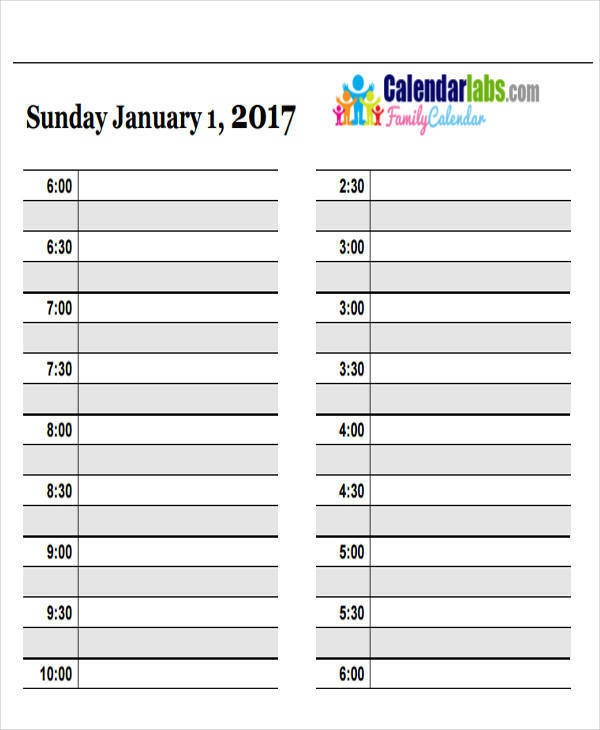 Your calendar should fit a whole sheet so that you will be able to view your schedule at a glance. 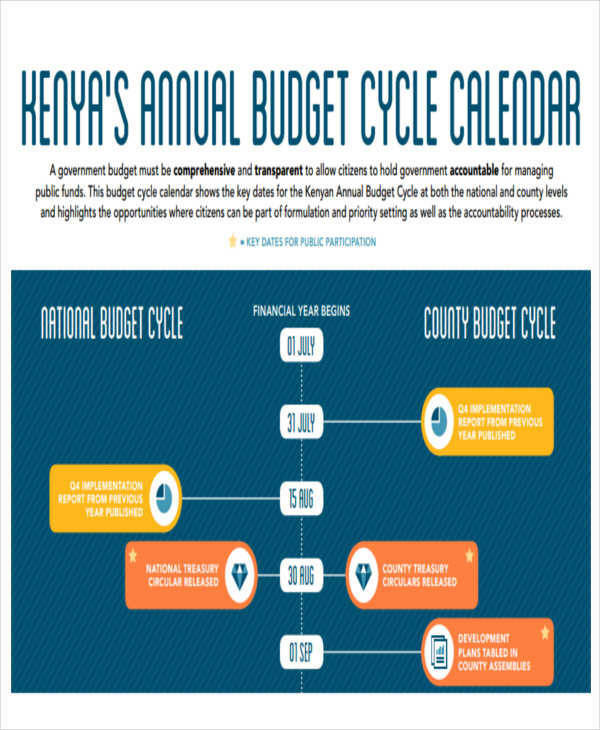 What Are the Advantages of the Calendar? You can quickly and easily add the event details. 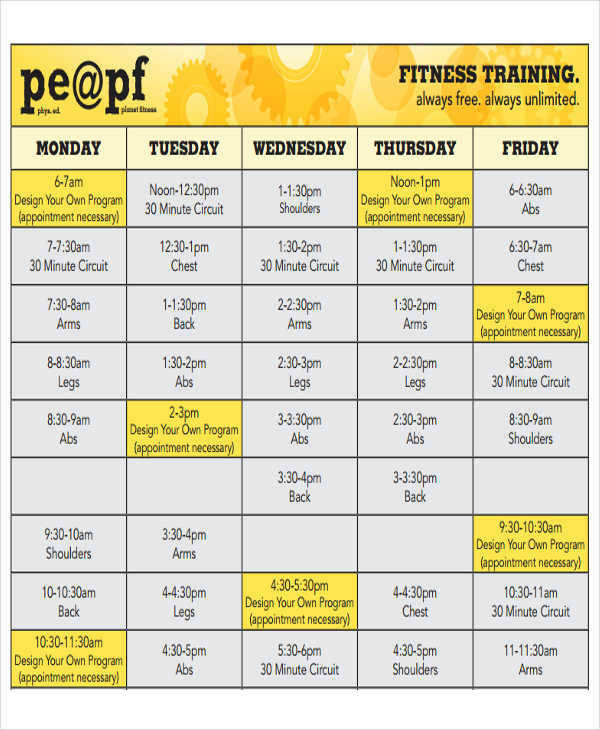 You can view all of your schedules in a glance. 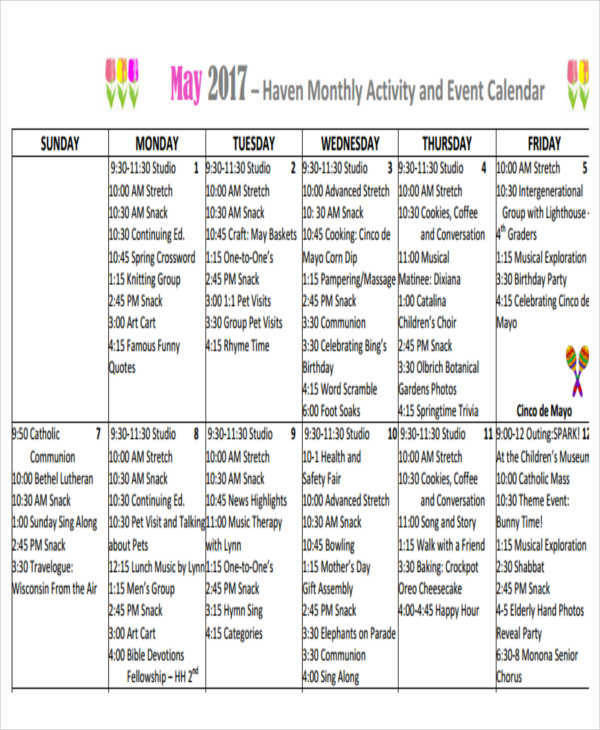 You can add or write down the holiday schedules and other events, like a basketball and baseball leagues, or make a training calendar. 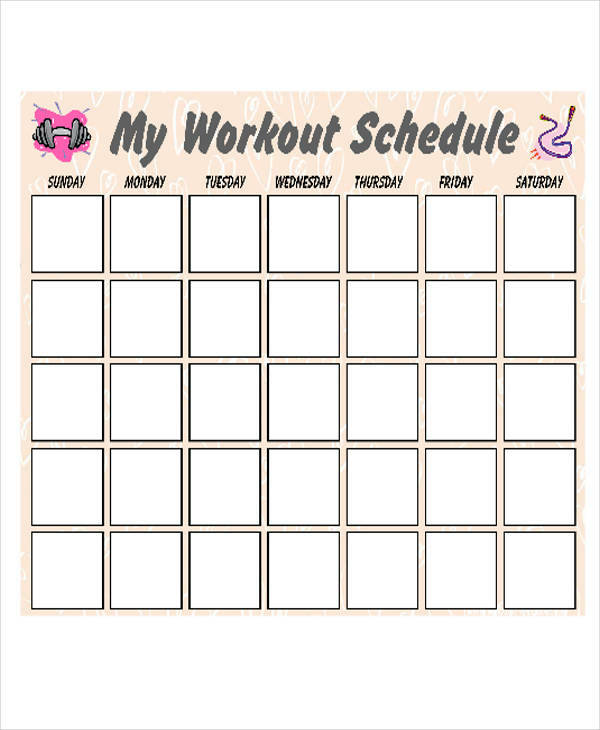 A calendar allows you to create a routine. 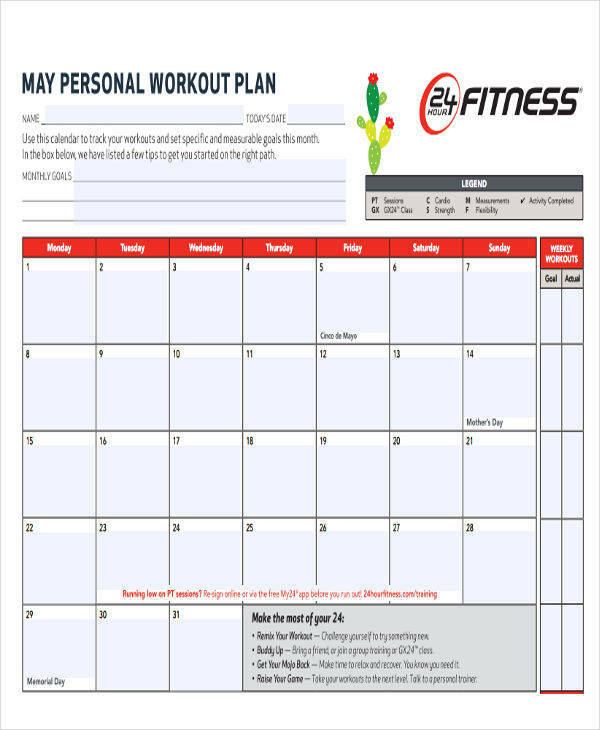 Making schedules are made easier and convenient because you already know what is in there. 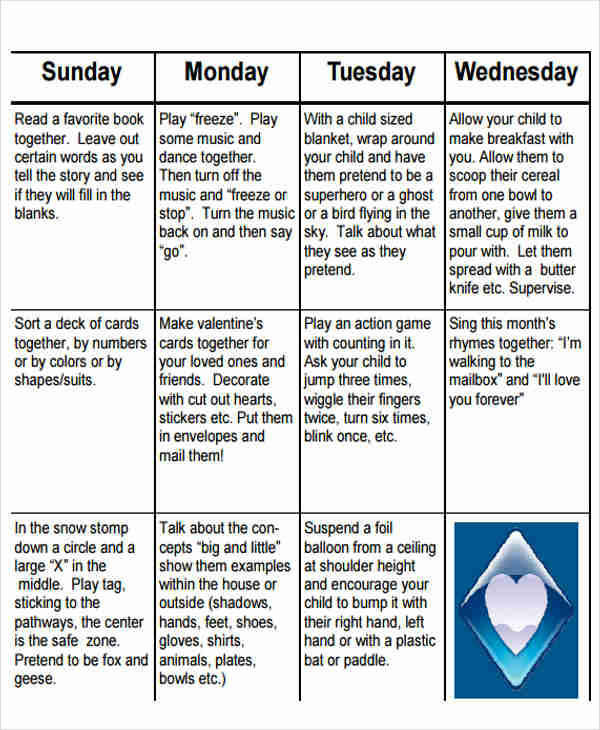 You can avoid overlapping schedules. There is little chance that you will miss an important meeting, gathering, or event.